This is a house in Richmond, 3121 with 3 bedrooms and 1 bathroom. 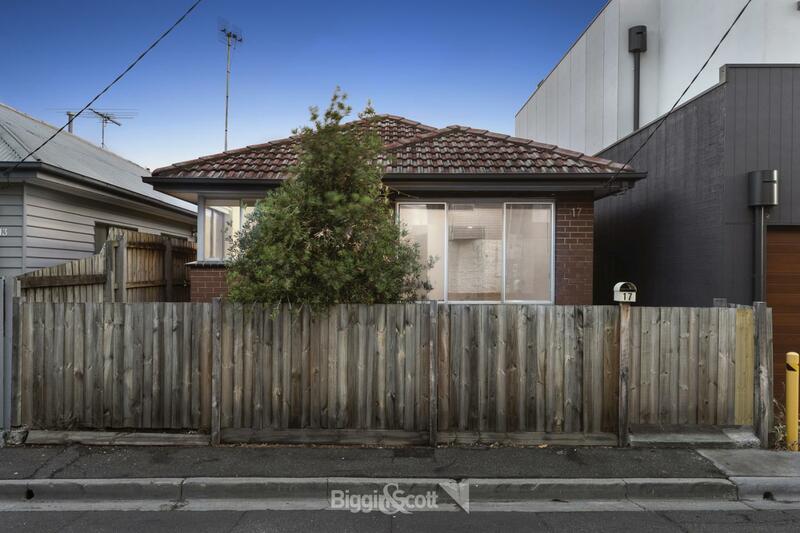 The land area of this property is 220 square metres. 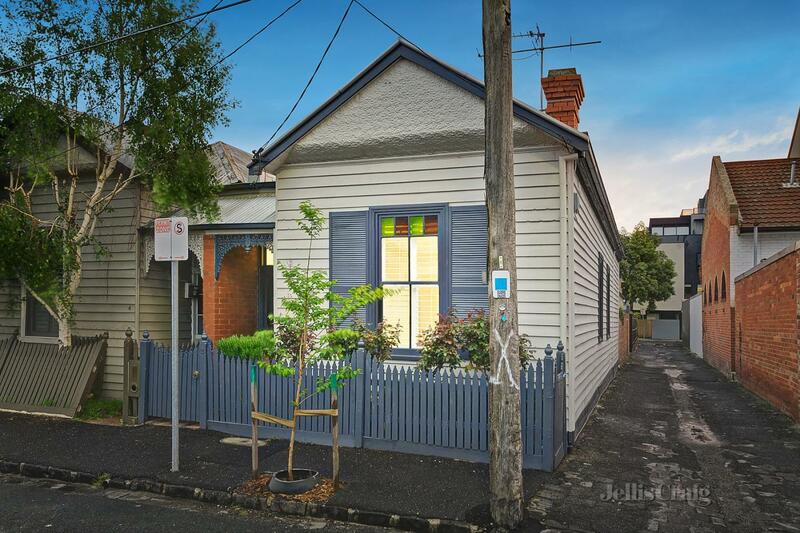 The last sold price we have on record for 45 Cutter Street is $420,000 which is from December 2001. 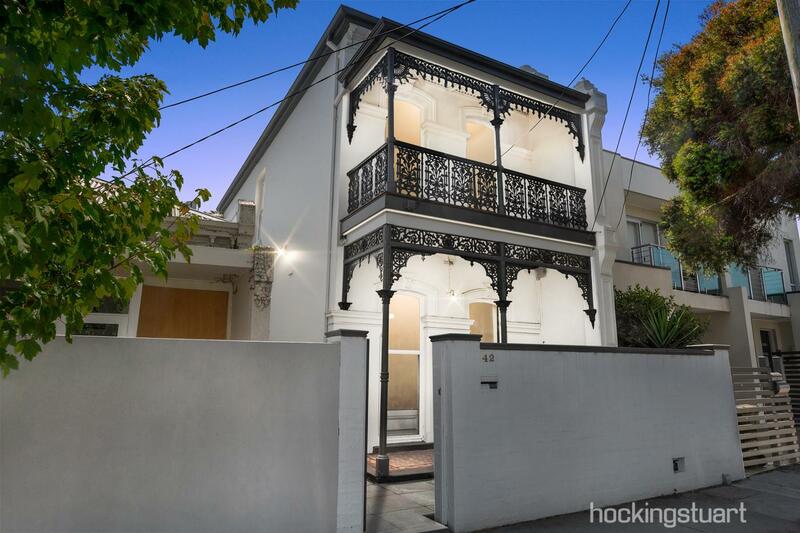 Thinking of selling 45 Cutter Street, Richmond? Get a Free in-depth market appraisal from a realestateview.com.au partner agency. The red outline below shows the neighbourhood around 45 Cutter Street and allows you to size up the homes in this area to the rest of the Richmond municipality. 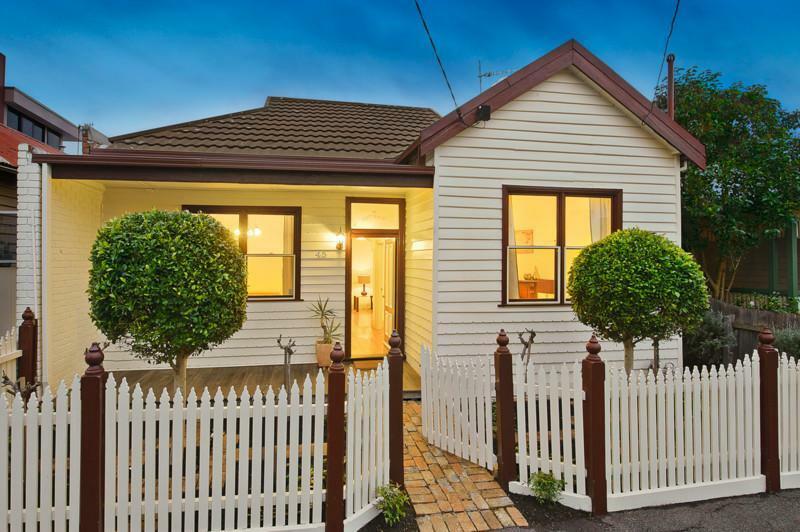 This will help you compare yourself to the rest of the locals and allow you to see where you and this property fit into the rest of Richmond. This is a very popular part of Richmond for the younger 19-30 crowd. Couples without children seem to like this part of Richmond.